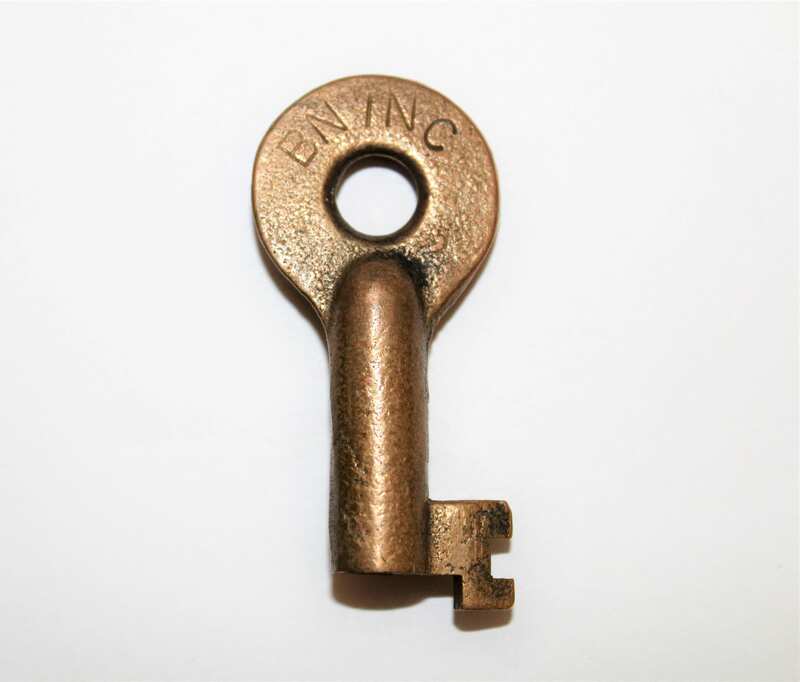 We have for sale a Vintage Adlake, Switch lock for the Burlington Northern Railroad. 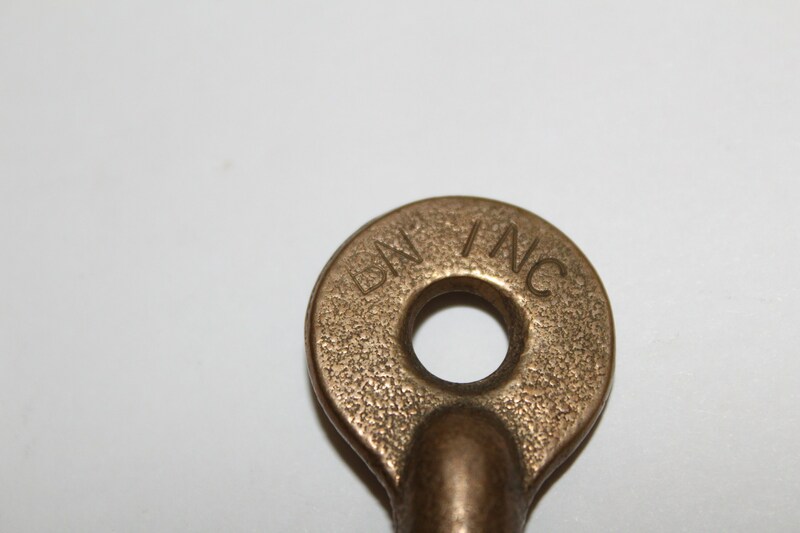 Very nice Burlington Northern Railroad switch lock key. 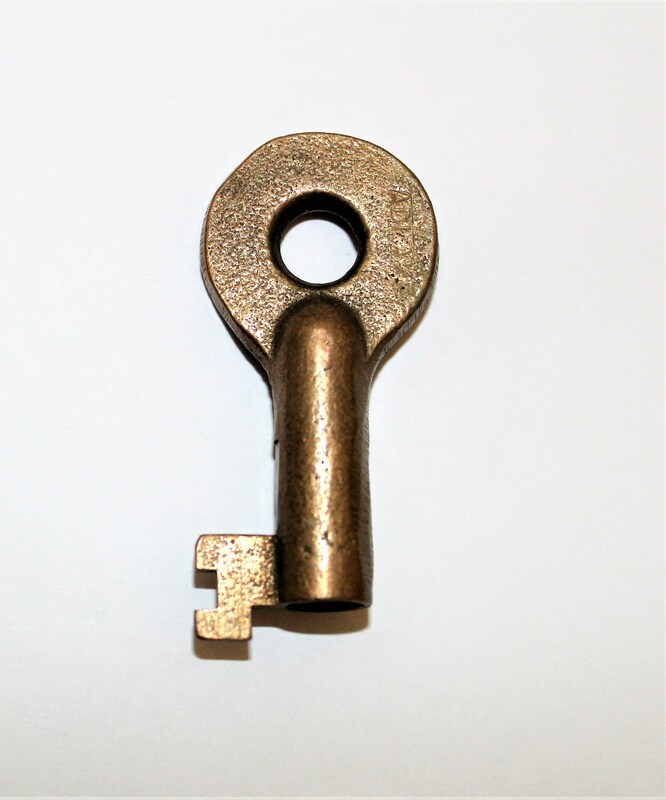 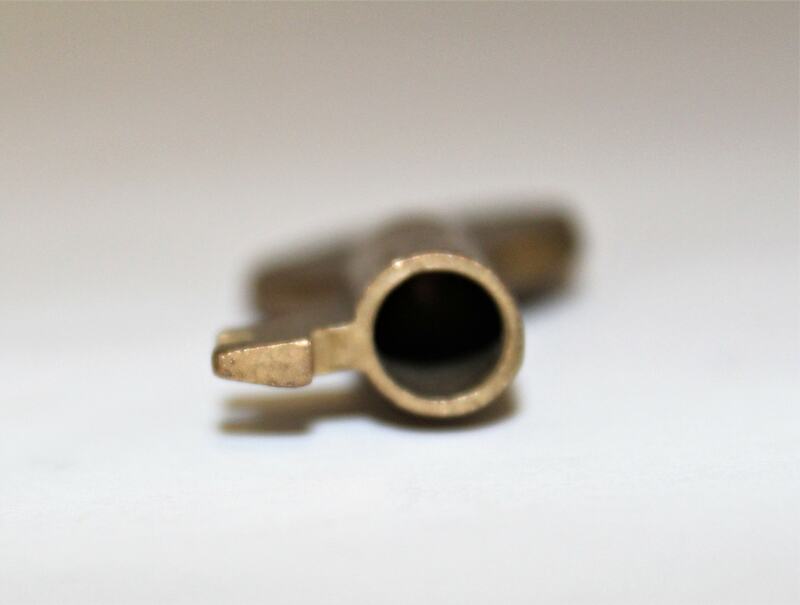 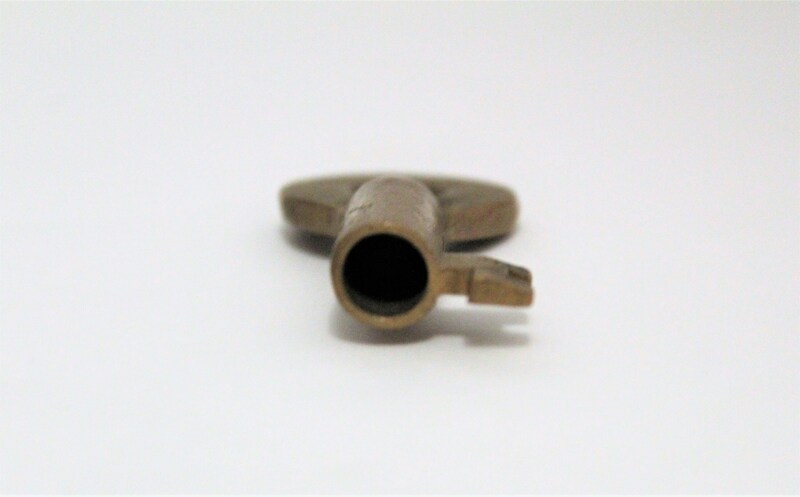 Brass barrel key made by Adlake. 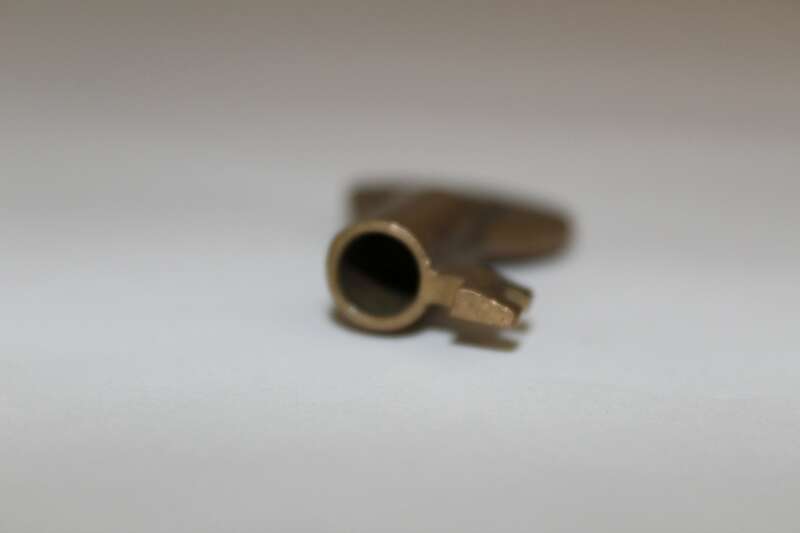 We have several of these keys available.